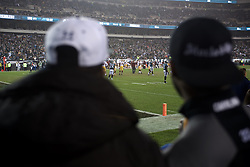 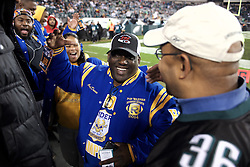 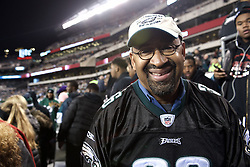 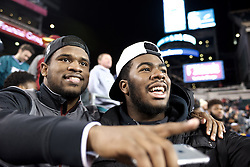 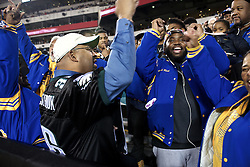 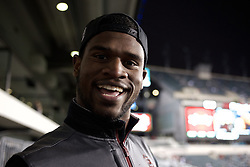 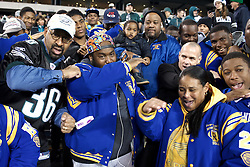 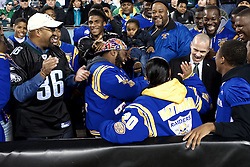 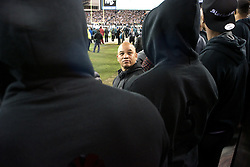 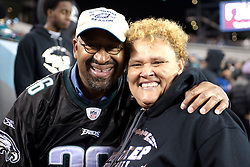 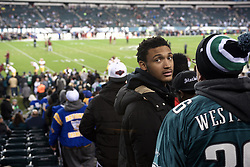 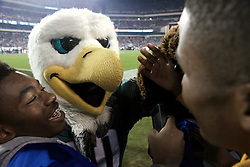 There were four football teams on the field at Lincoln Financial Field on Saturday when the Philadelphia Eagles and the Washington Redskins fought for the NFC East title. 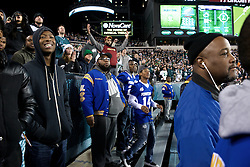 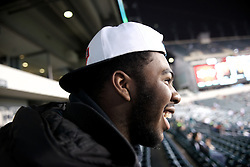 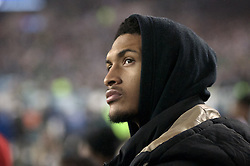 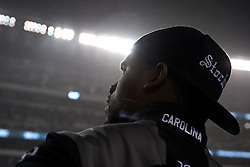 Two local teams witnessed that game up close from field bleachers. 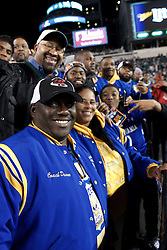 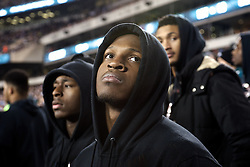 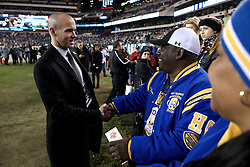 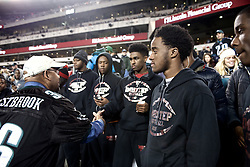 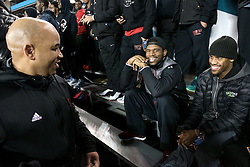 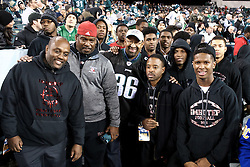 During game breaks, the high school state champion Imhotep Panthers and Pop Warner national champion Northwest Raiders got on-screen recognition for their recent victories. . .